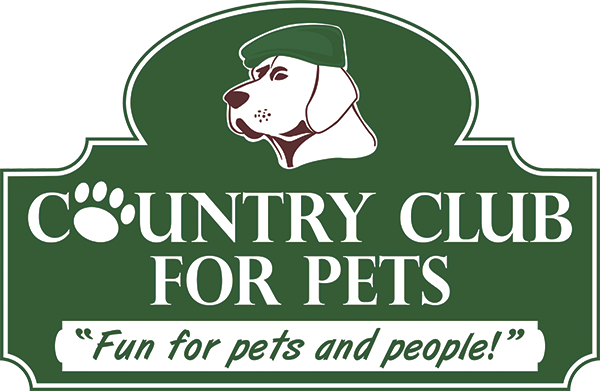 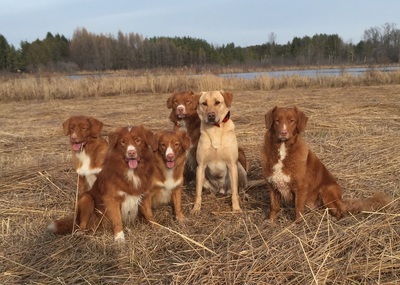 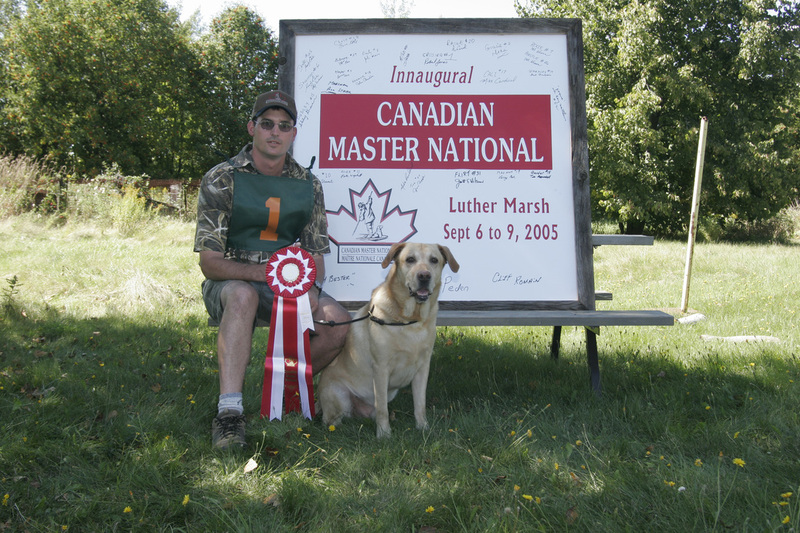 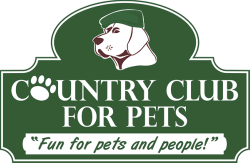 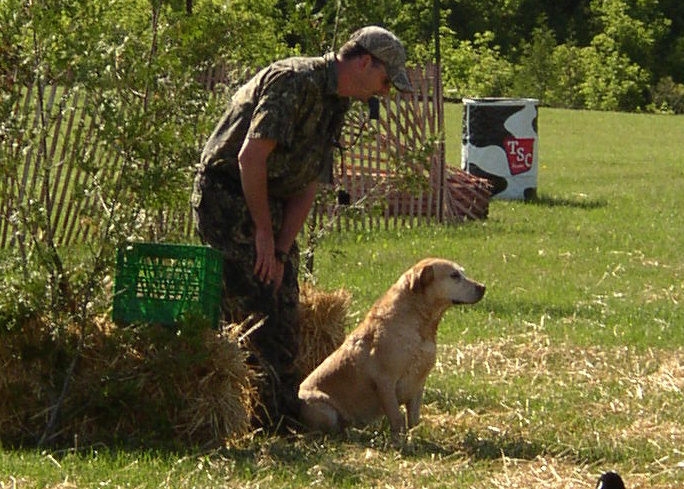 ﻿Whether you are preparing for a National retriever trial or have just purchased your first retriever pup and don't know where to start. 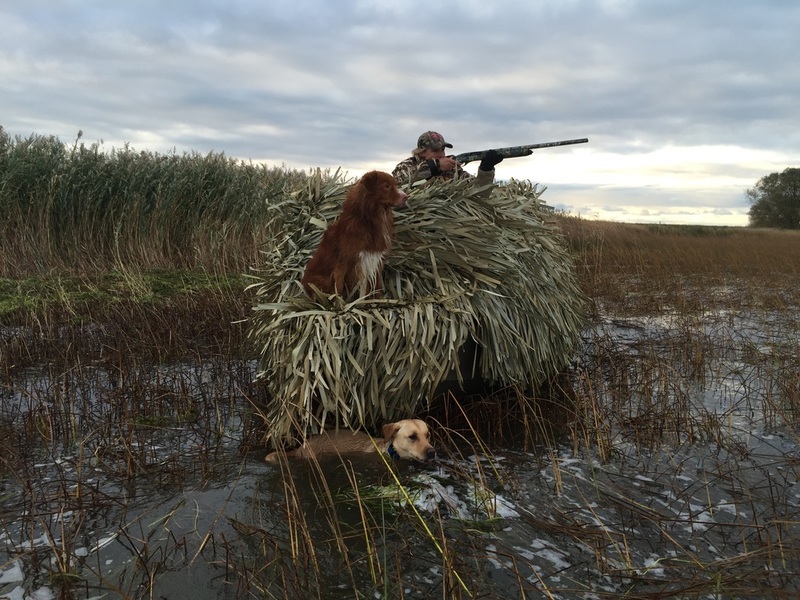 Don't wait until the last minute. 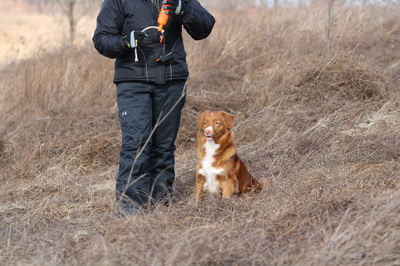 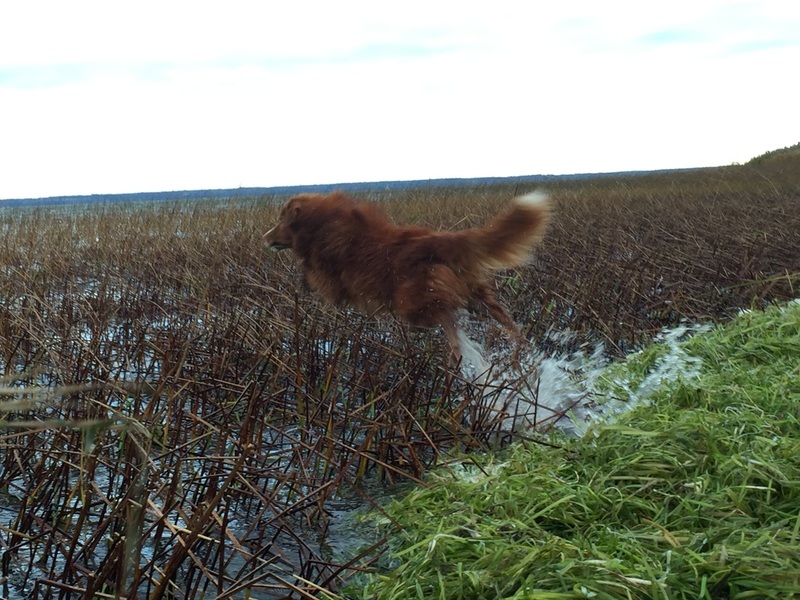 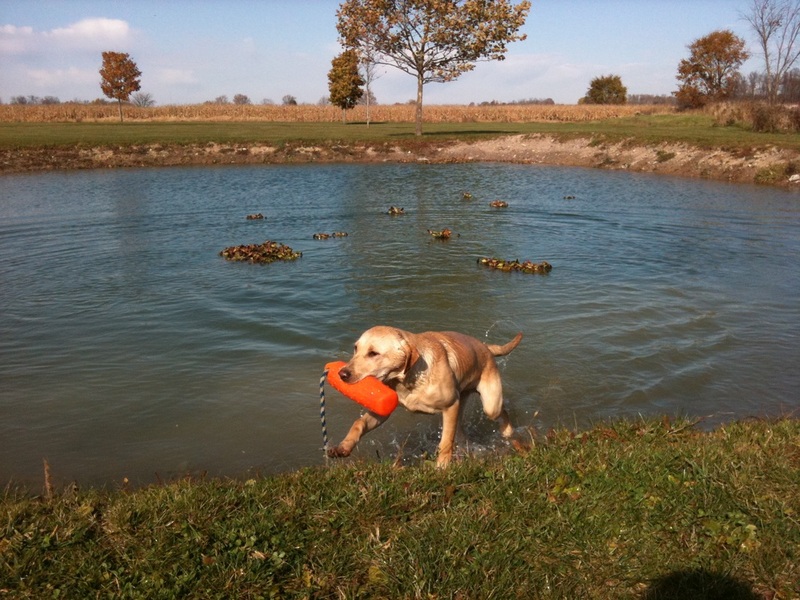 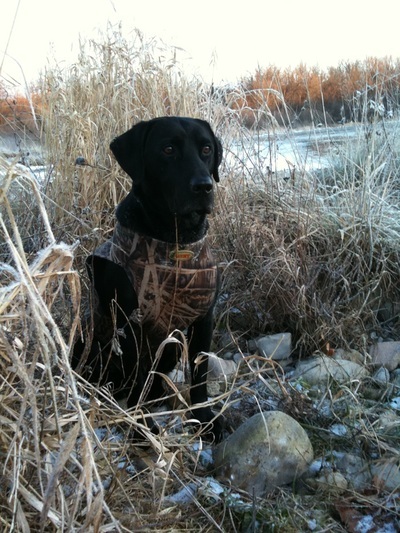 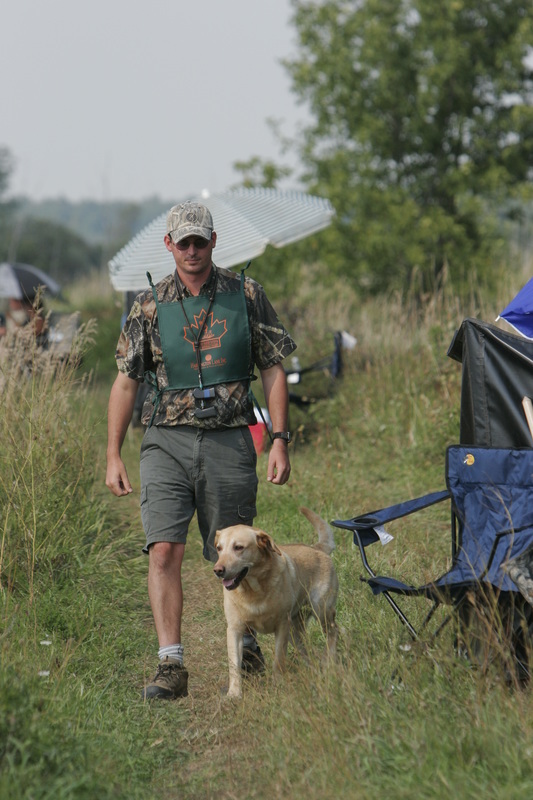 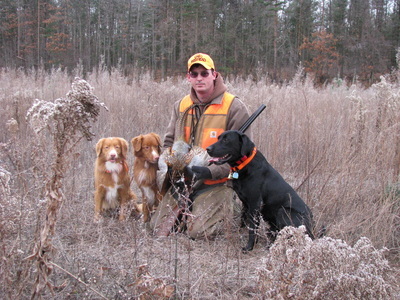 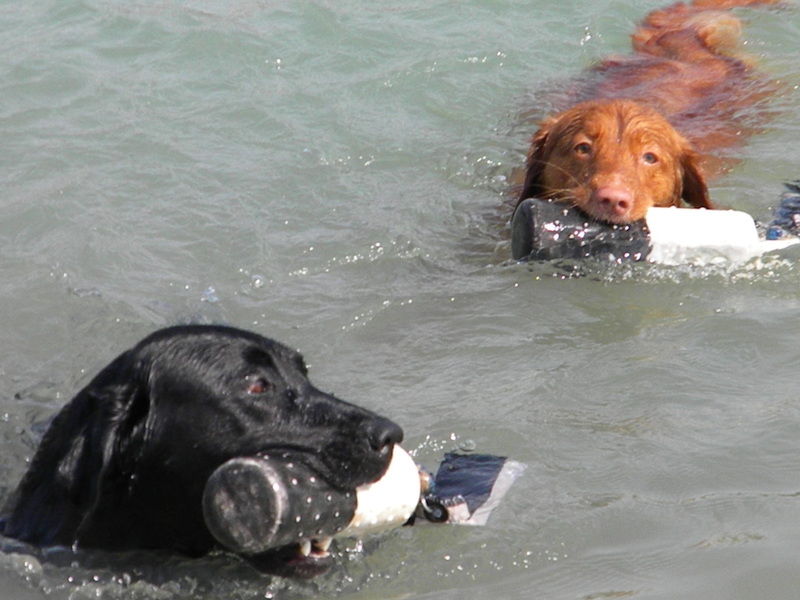 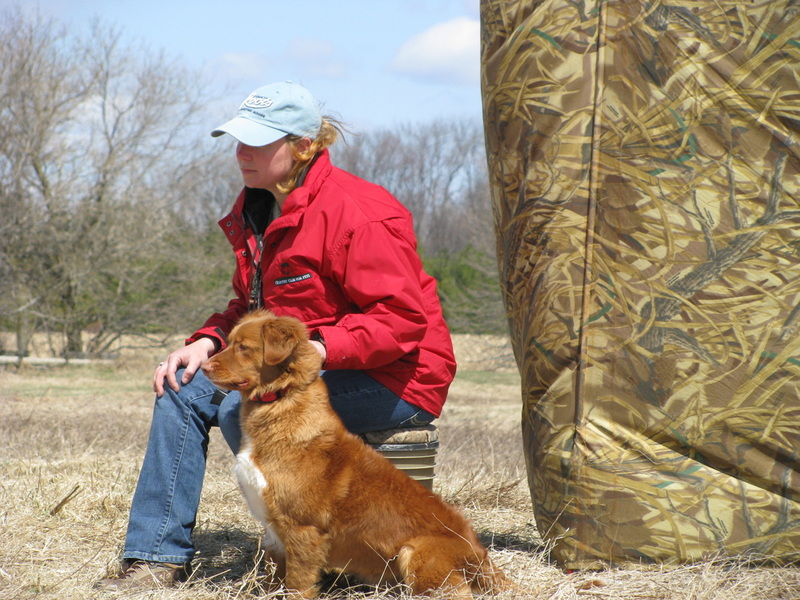 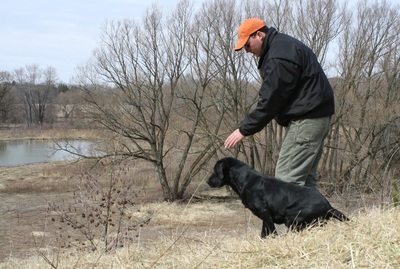 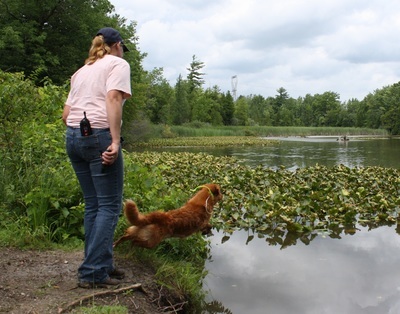 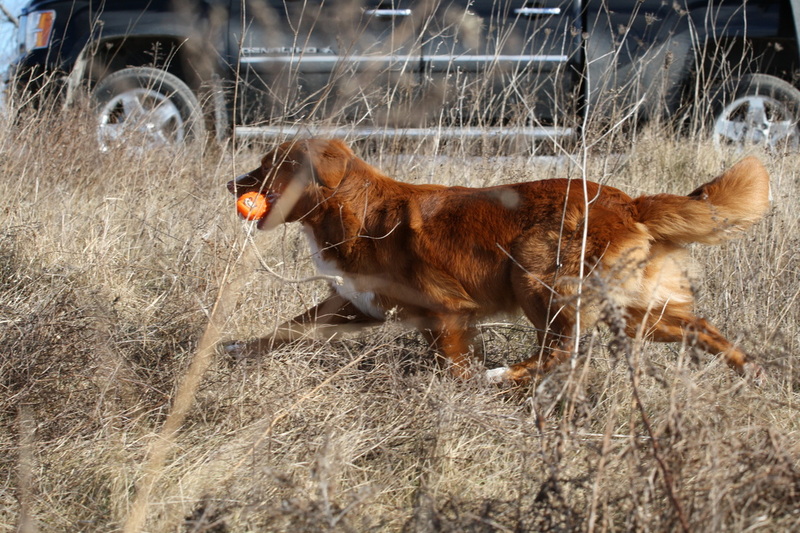 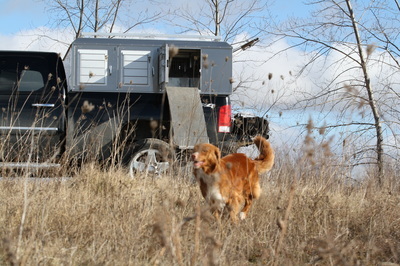 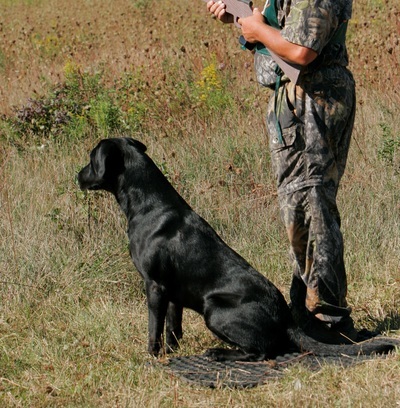 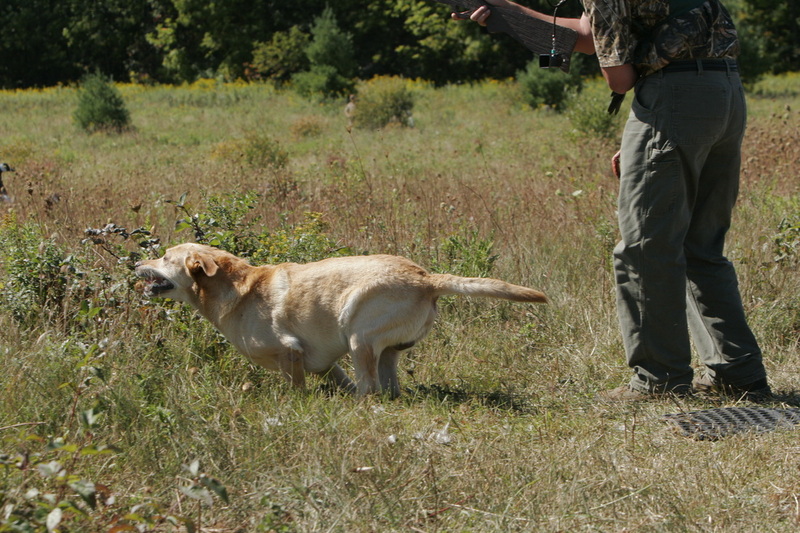 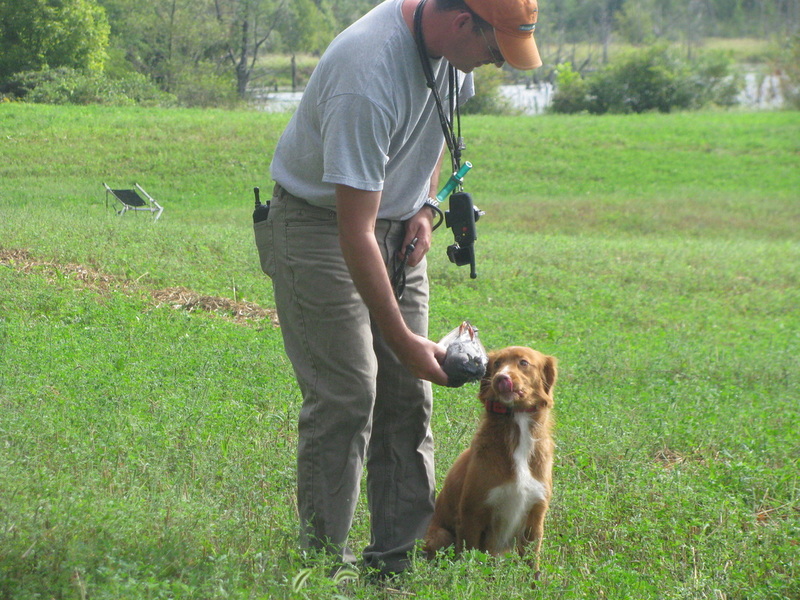 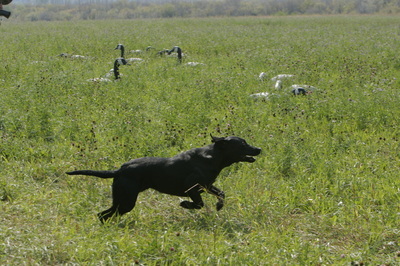 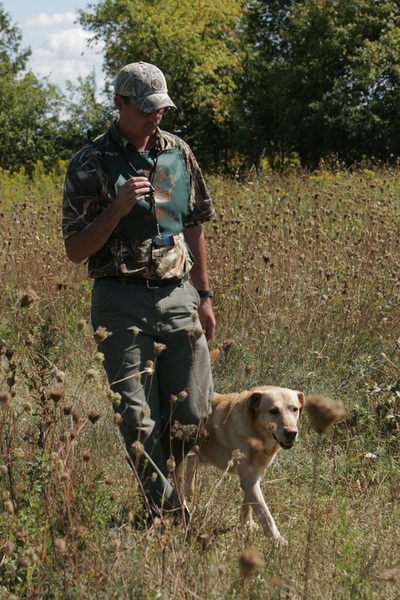 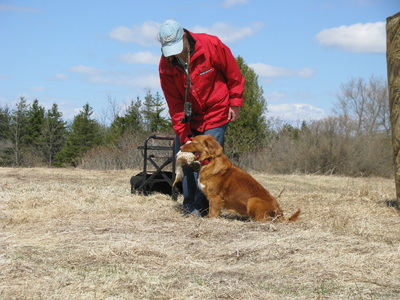 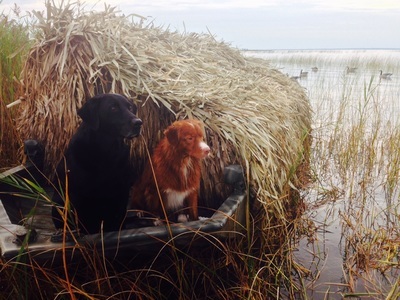 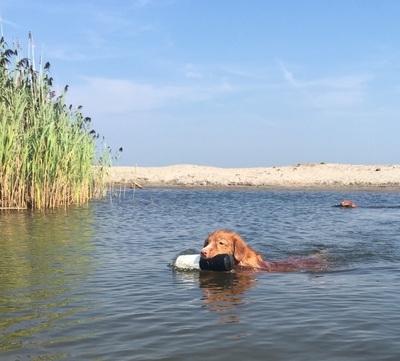 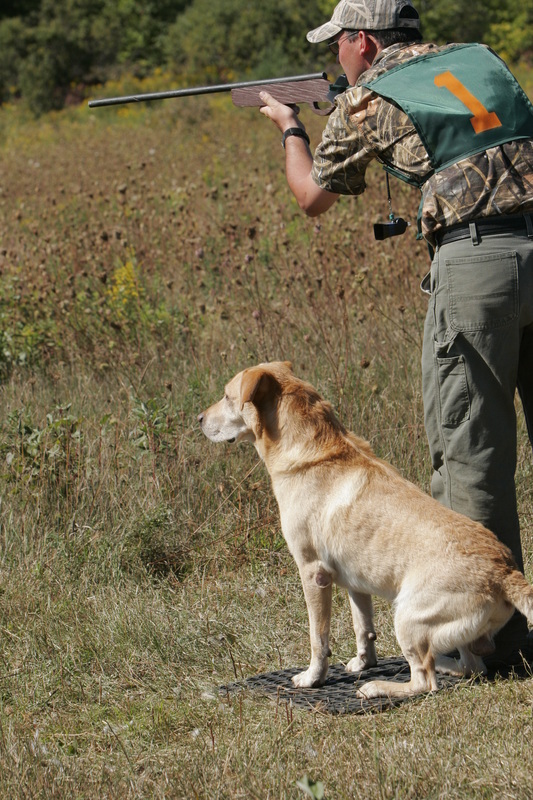 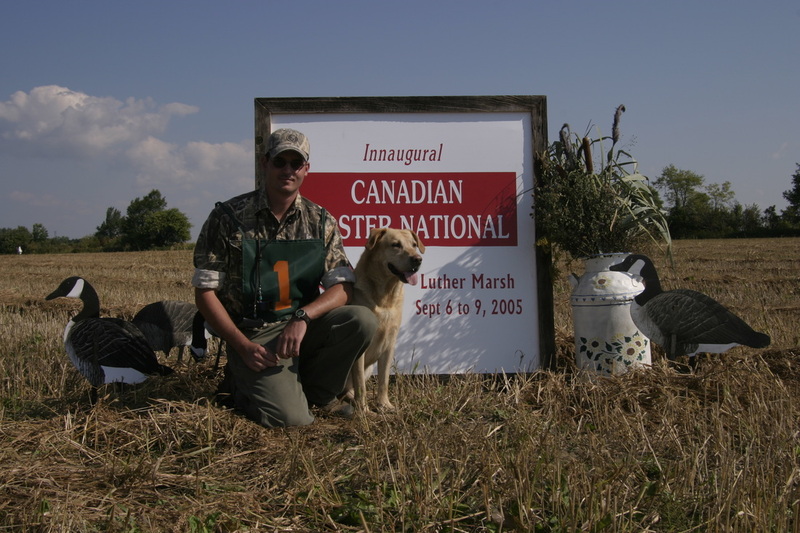 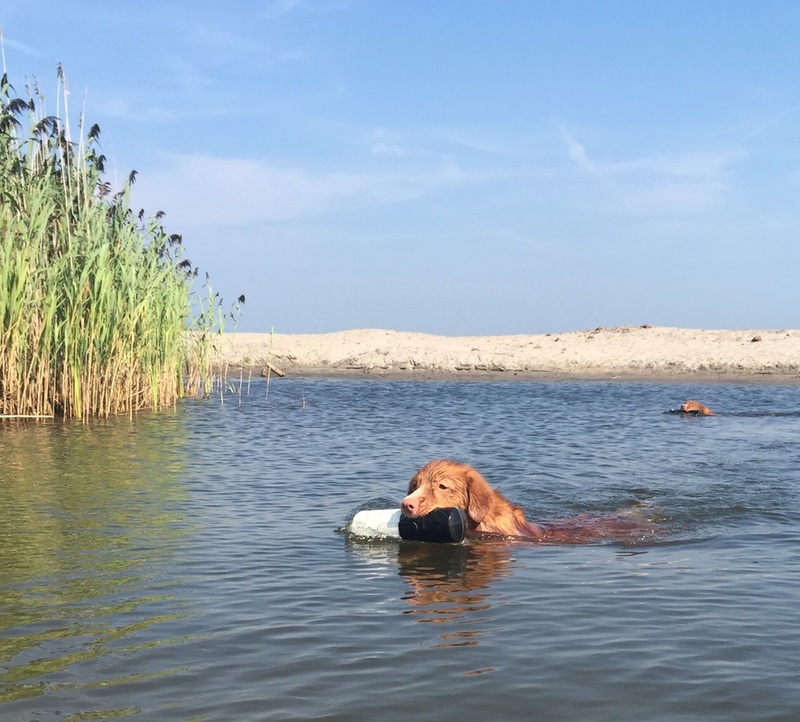 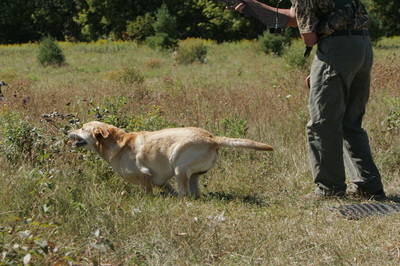 The more time you spend with your retriever now the more enjoyable your next season will be. 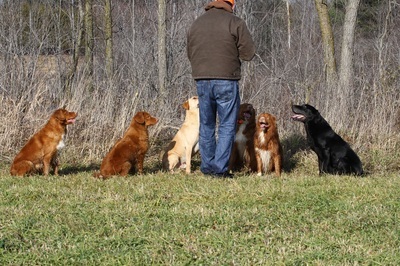 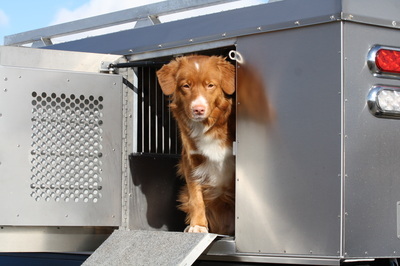 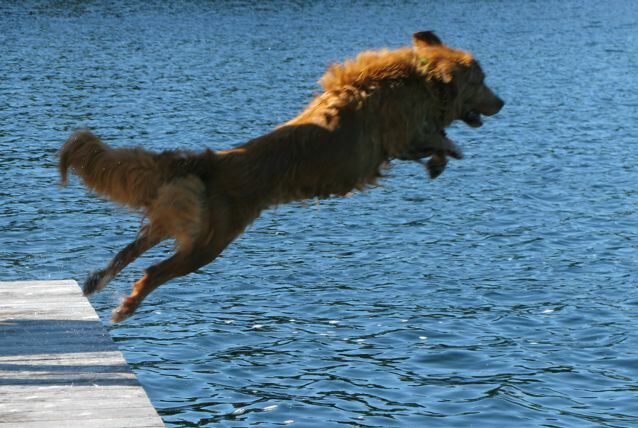 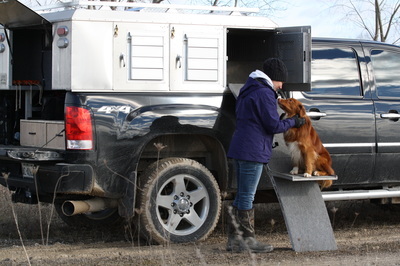 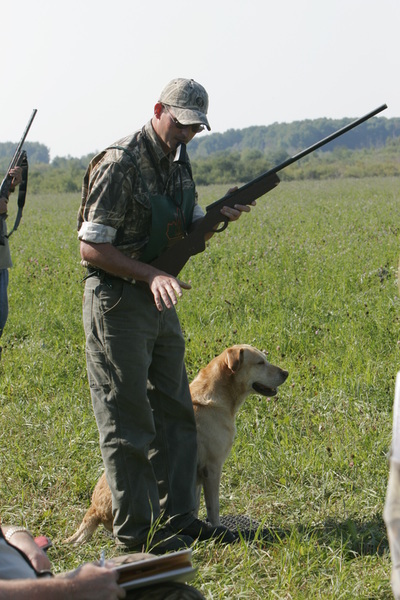 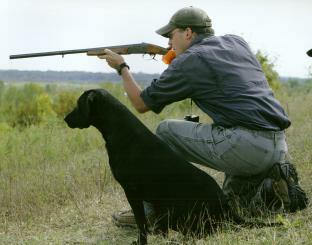 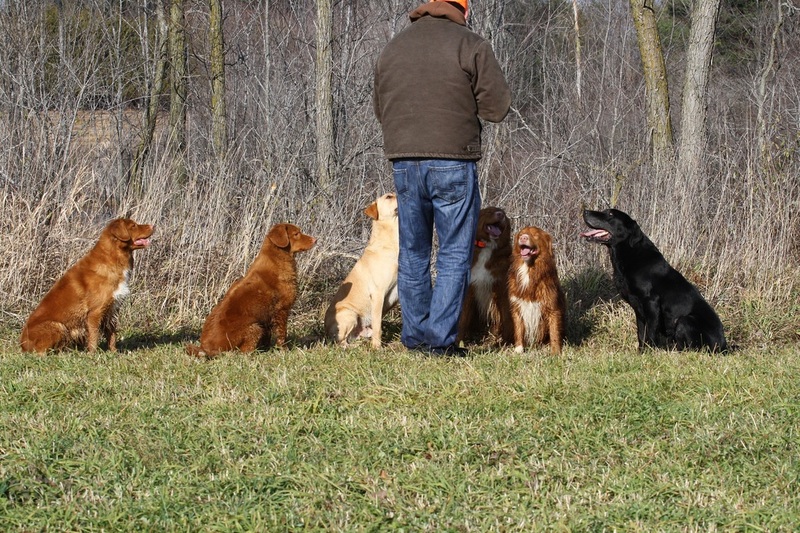 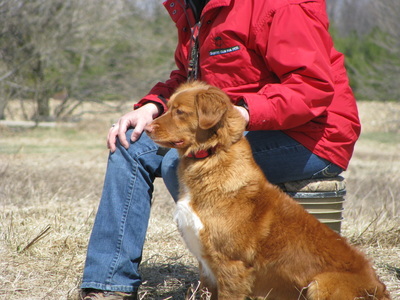 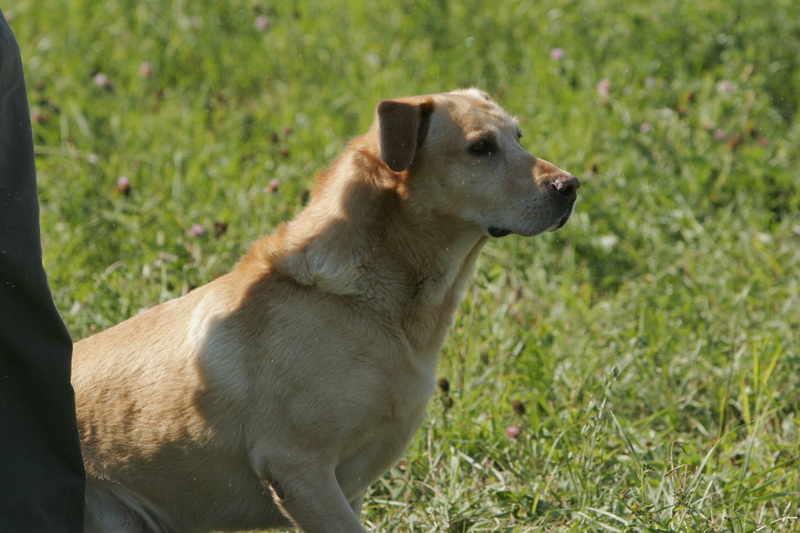 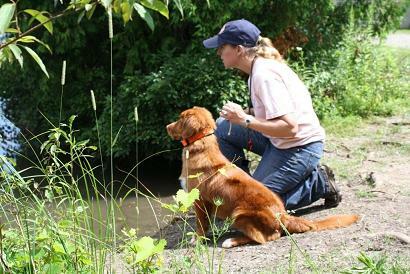 Did you know it takes a minimum of 2 yrs to have a fully trained retriever. ?